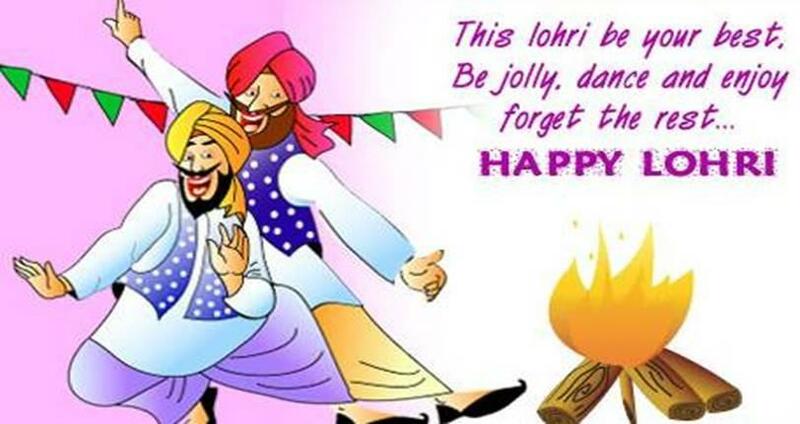 Lohri is a renowned festival and is celebrated in the pious land of Punjab. In simple terms, Lohri meaning is Bonfire. It is mainly a festival of Punjabis, but it is also celebrated by people of other Northern Indian States like Haryana, and Himachal Pradesh. It is the most popular harvest festival of Punjab and is celebrated amidst great gaiety and splendour. Lohri celebration is carried out on a big scale.On this occasion, we have brought some nice collection of Punjabi and Hindi shayaris and English quotes. These shayaris are sung on the bonfire. mubarak hove tuhanu Lohri da tyohar. Lohri ki aag, aapke dukho ko jalla de….Aag ki roshni, aapki jindgi me ujjale bhar de…… Lohri ka parkash, aap ki jindgi ko parkashmai kar de…. Jase Jase lohri ki aag tej ho, vase vase hi hamre dukho ka aant ho……. Tamam sabuto or gawaho ko nazr me rakhte hue msg pdhne wale ko dhara 13-01-18 ke tehat Happy Lohri kahte huye zindagi bhar khush rehne ka hukum sunaya jata hai.